Wholesale case of 200 books. In 1969 John Lennon invited Srila Prabhupada (the Founder-Acharya of the Hare Krishna Movement) and some of his disciples to live at his Tittenhurst Park Estate near London. 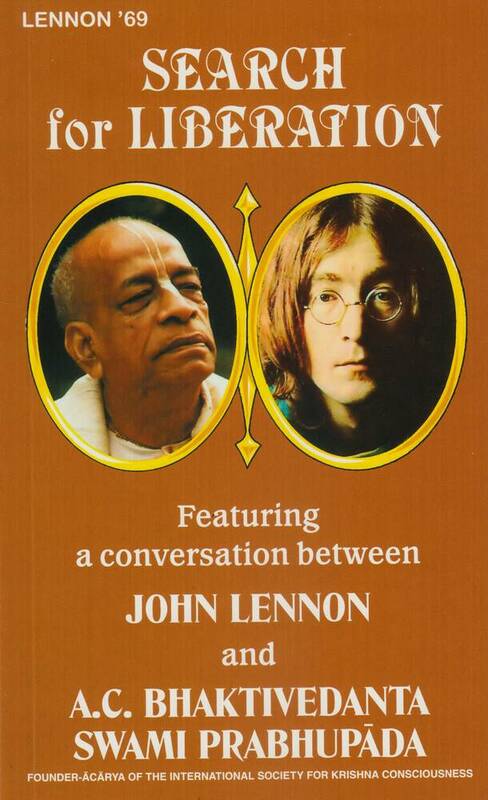 Search for Liberation is based on a conversation where John Lennon, Yoko Ono and George Harrison ask Srila Prabhupada questions about liberation and spirituality. 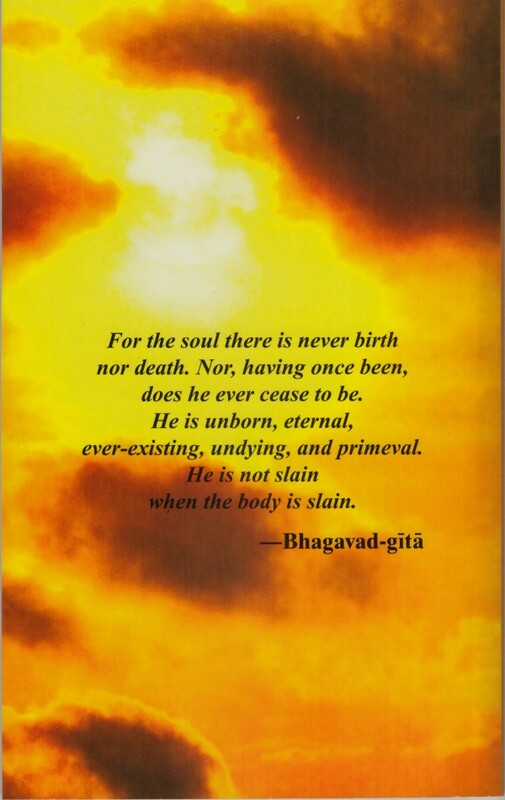 The Beatles questions and Prabhupada's answers create a fascinating book.